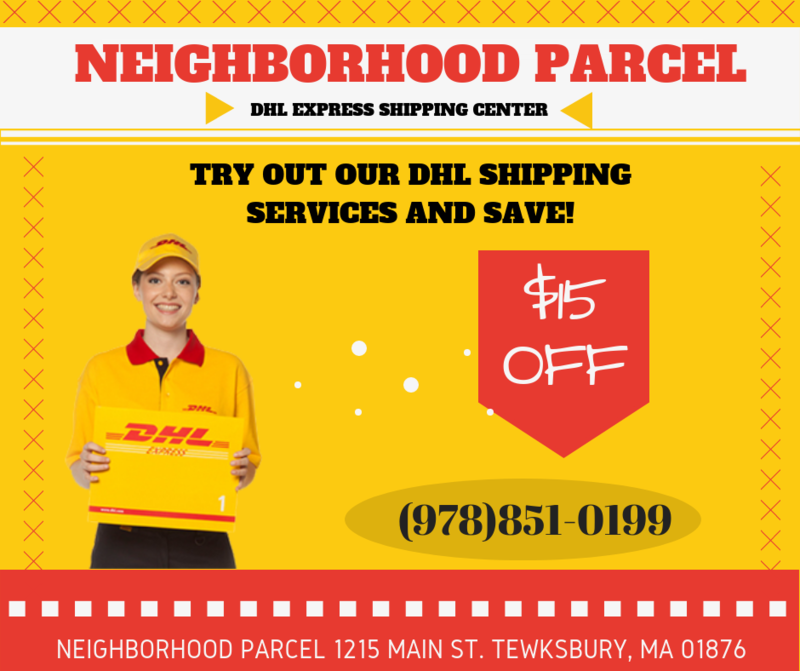 Neighborhood Parcel DHL Authorized Shipping Center (DASC) Near Lowell MA, we are officially recognized by DHL Express as the international shipping experts in The Merrimack Valley. 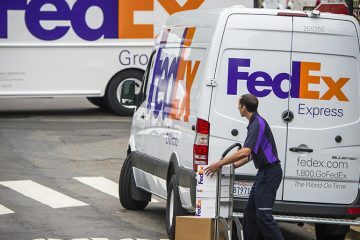 Our expert staff has have been trained on the export rules, regulations, restrictions, customs, documentation and delivery options to all countries served by DHL Express, so you can trust your valuable and sensitive international shipments to arrive on time, intact, and without complications. Because of our daily shipment volume, we receive the best rates from DHL and we pass the savings to our customers. You will find our rates to be 10 to 25% less than DHL.com and competition in metro Lowell, MA. We ship daily using the reliable network of #DHL to Cambodia, Nigeria, Kenya, Ghana, Liberia, Saudi Arabia, Qatar, Iraq, UAE, Europe, and Asia. I moved to Lowell last year and never knew that this DHL ship center was available to me. They made my life a lot easier. 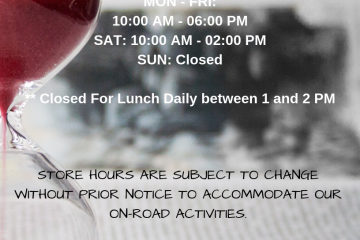 I love the staff and the service.